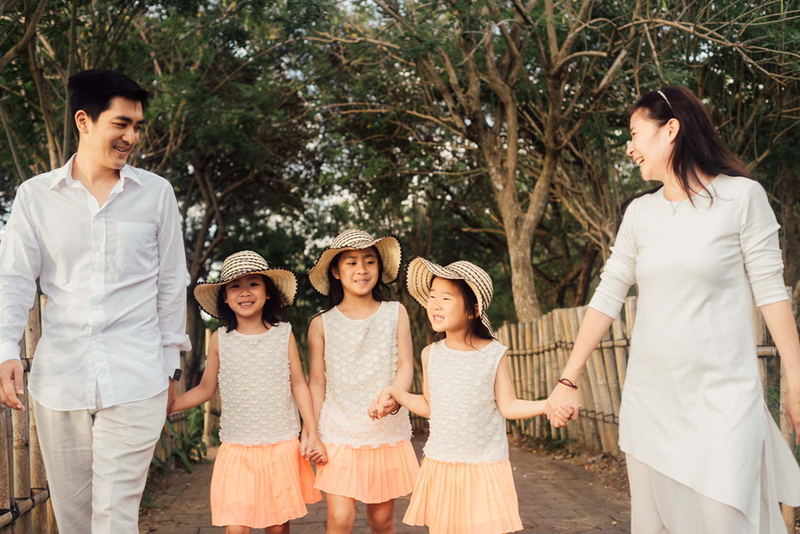 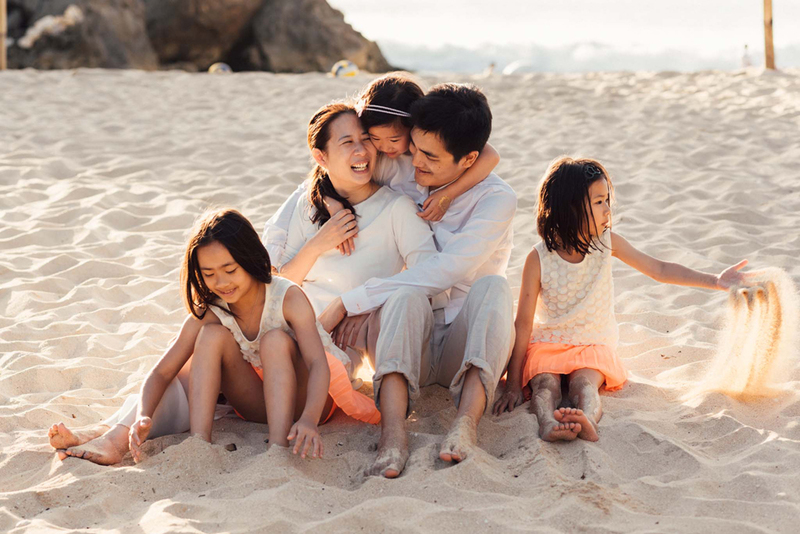 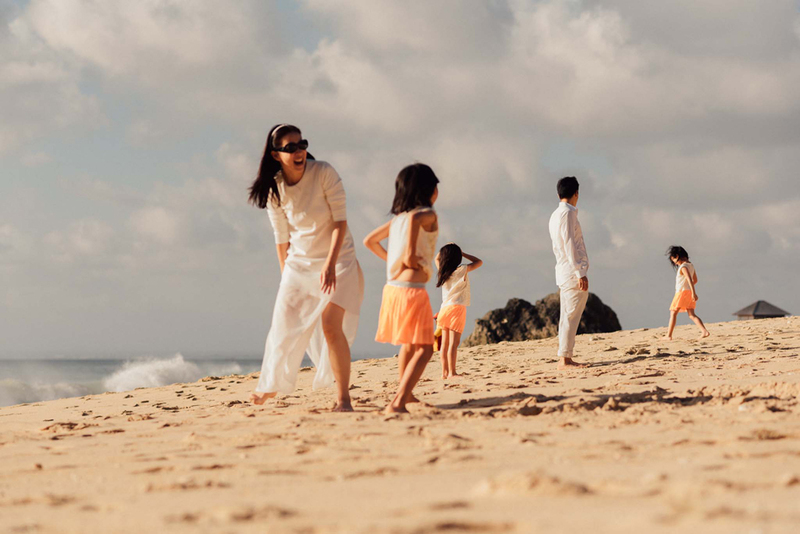 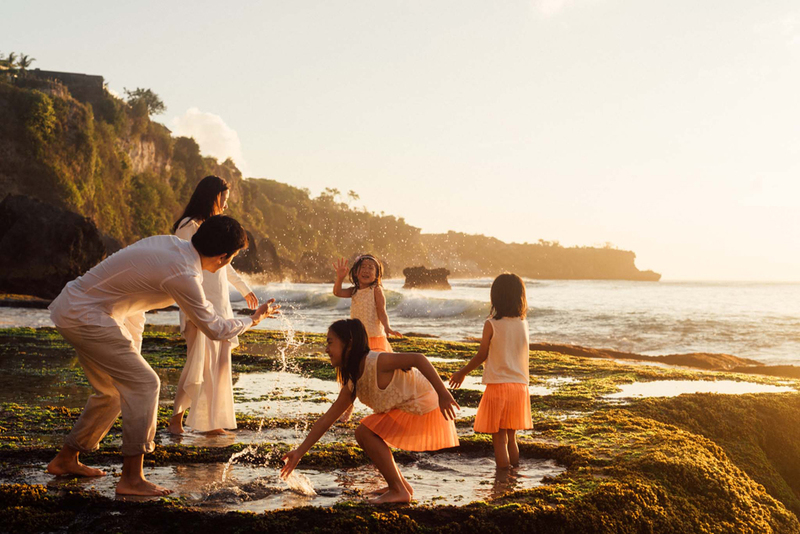 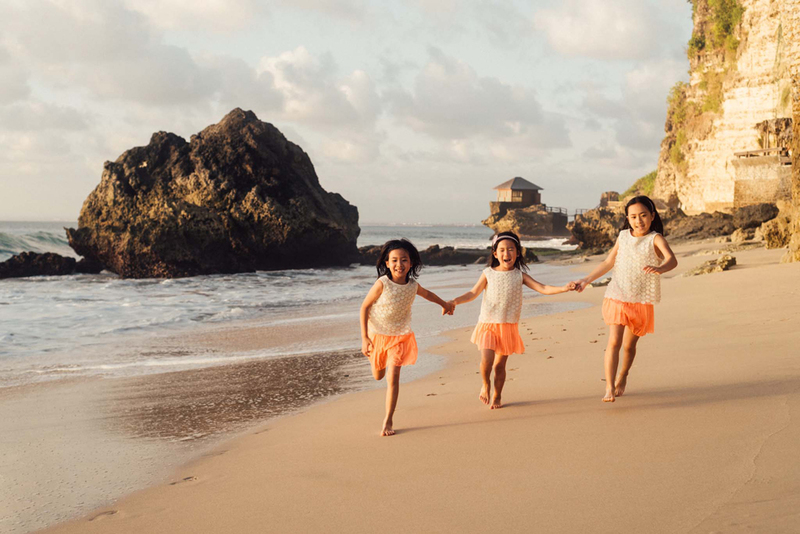 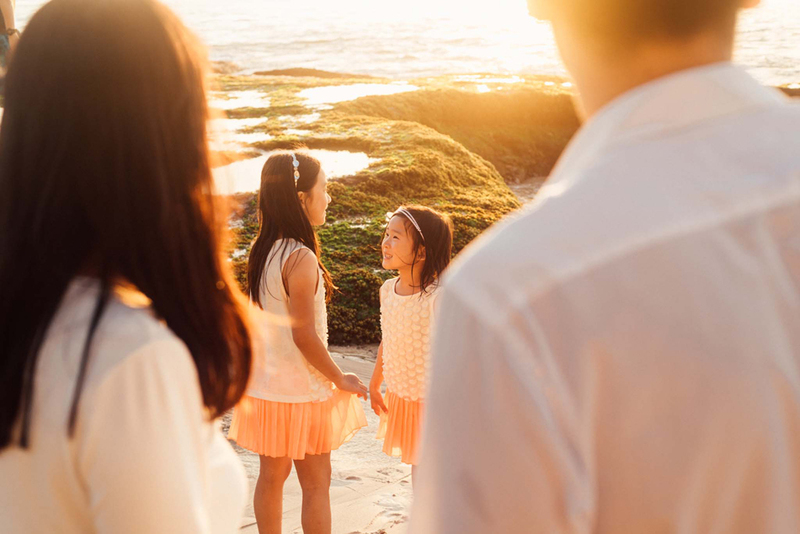 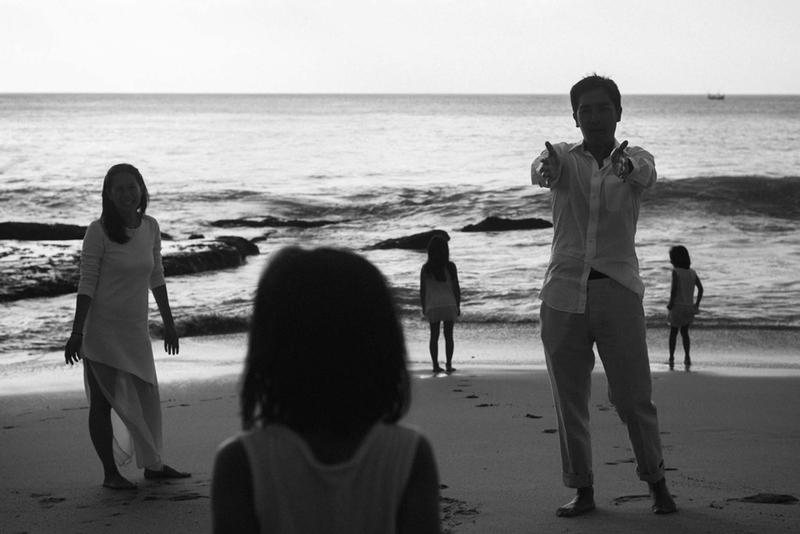 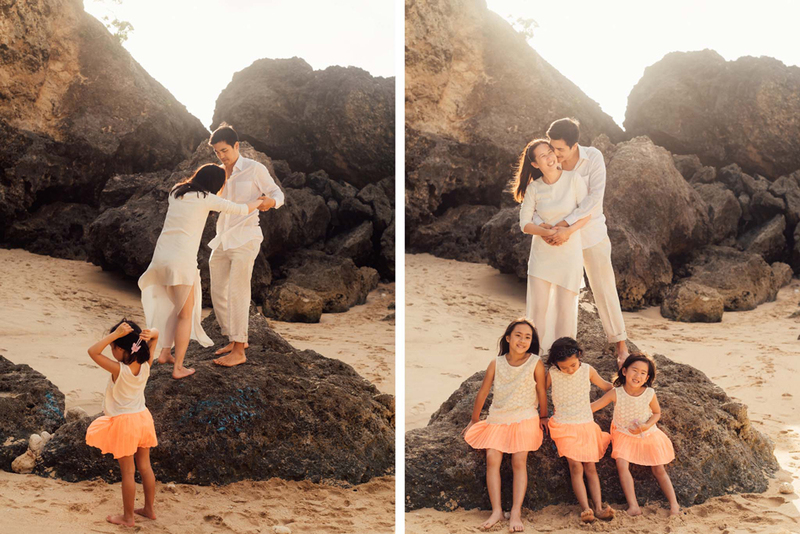 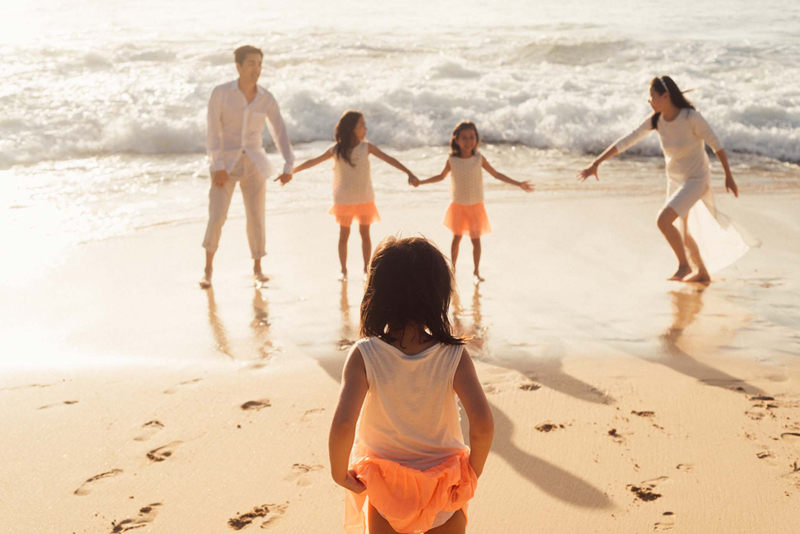 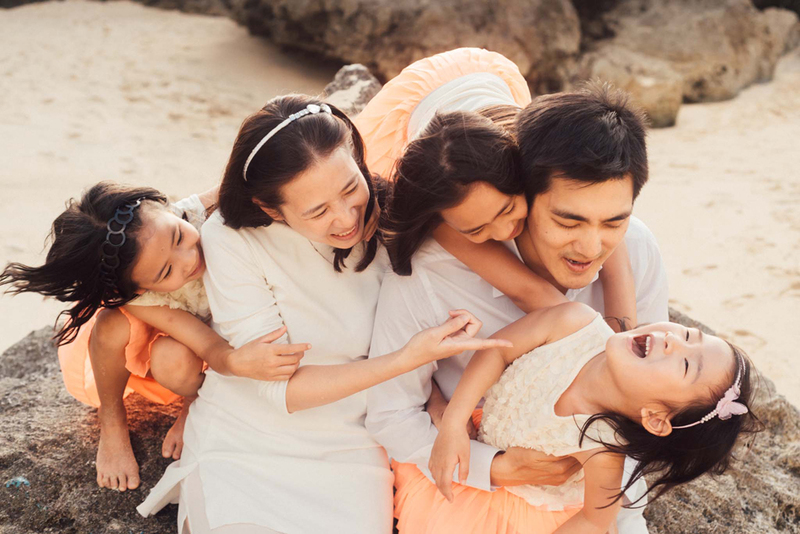 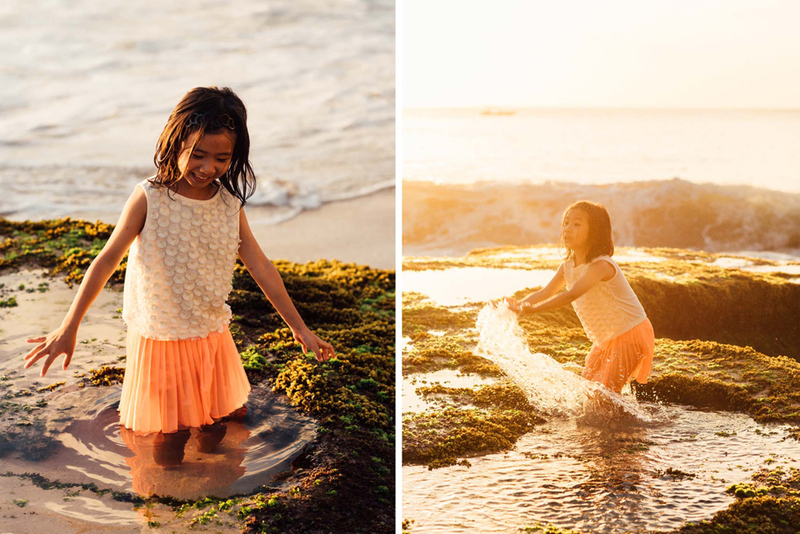 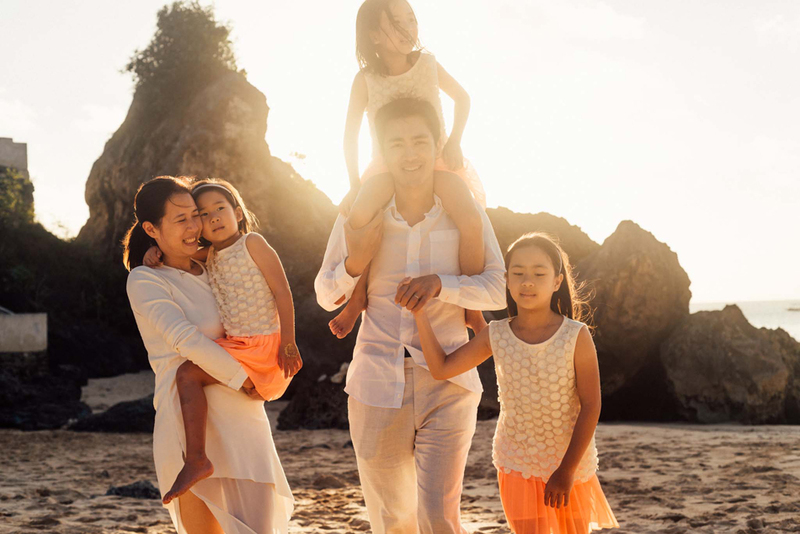 It was a bright afternoon, but not as hot as usual, it was kinda nice when the Yao Family had a fun photo session at Kubu Beach, a beach that's still a part of Ayana Resort. 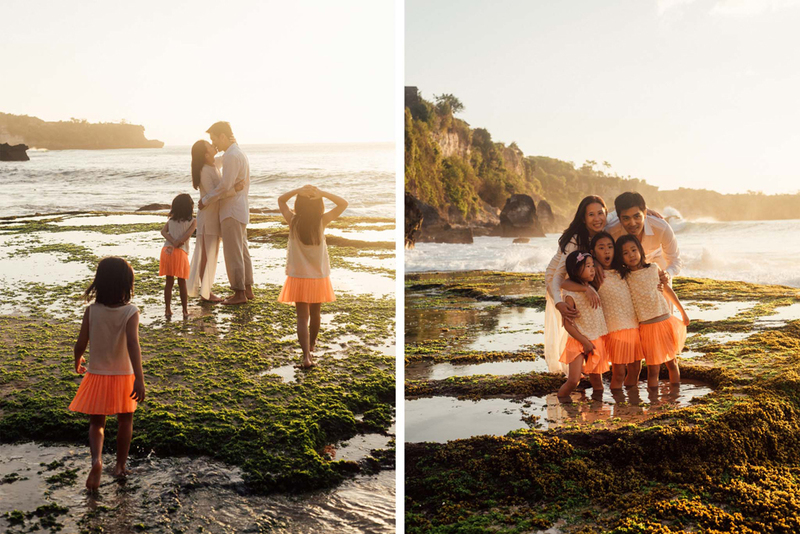 Three days in a row, I did photo session at Ayana Resort starting from pre wedding, proposal, to family photos. 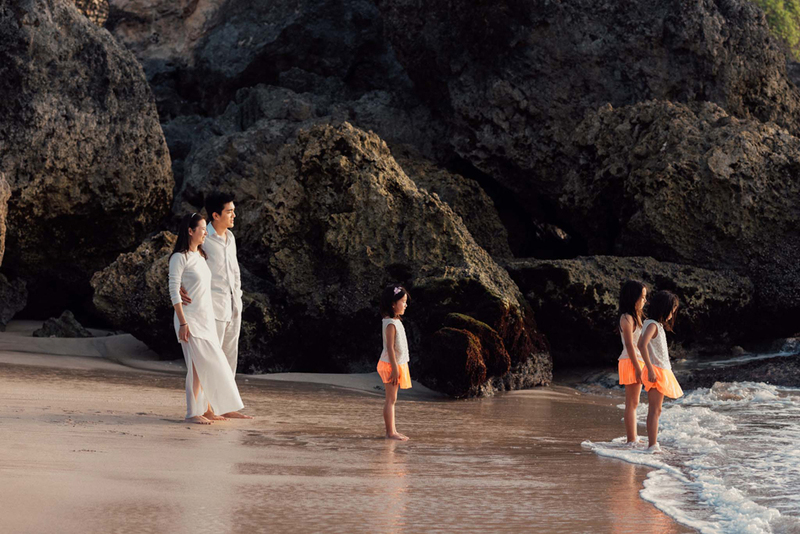 They happened to stay at Ayana and Rimba Resorts, they were friends and relatives of one of my old clients from Hong Kong, this gotta be exciting. 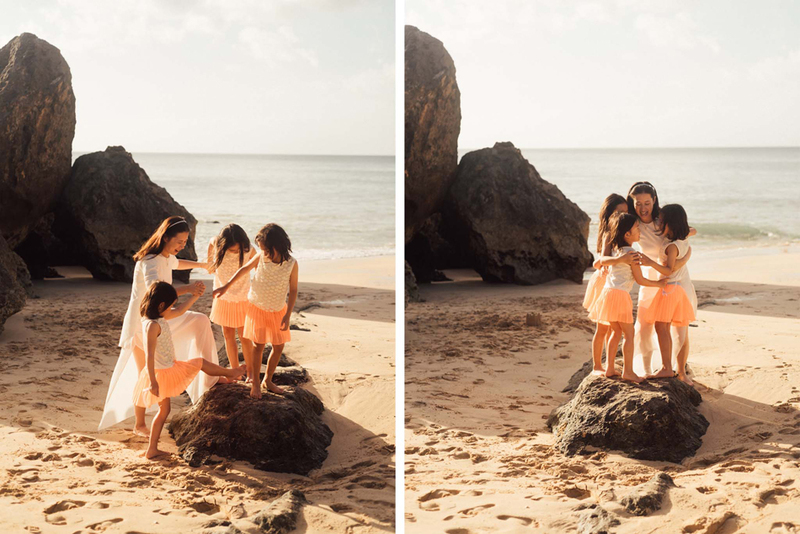 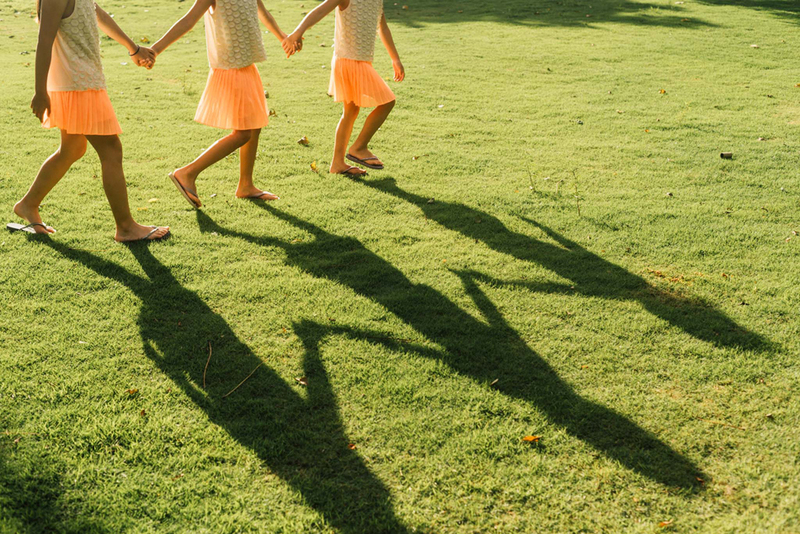 The highlight of that afternoon was their three beautiful daughters. 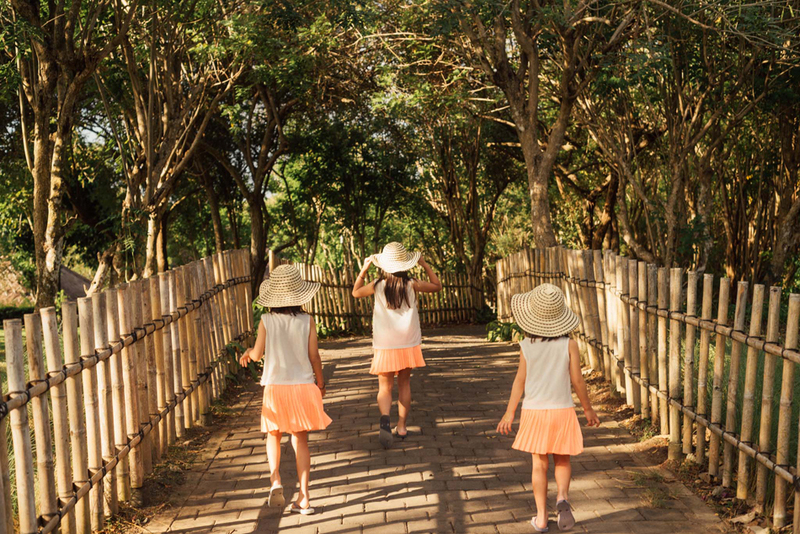 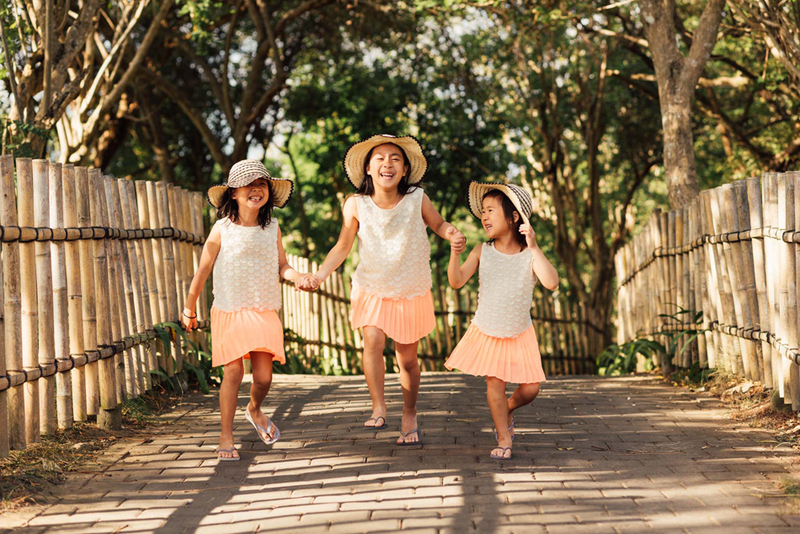 They were like triplets, wearing the same dress and hats just like adorable princesses. 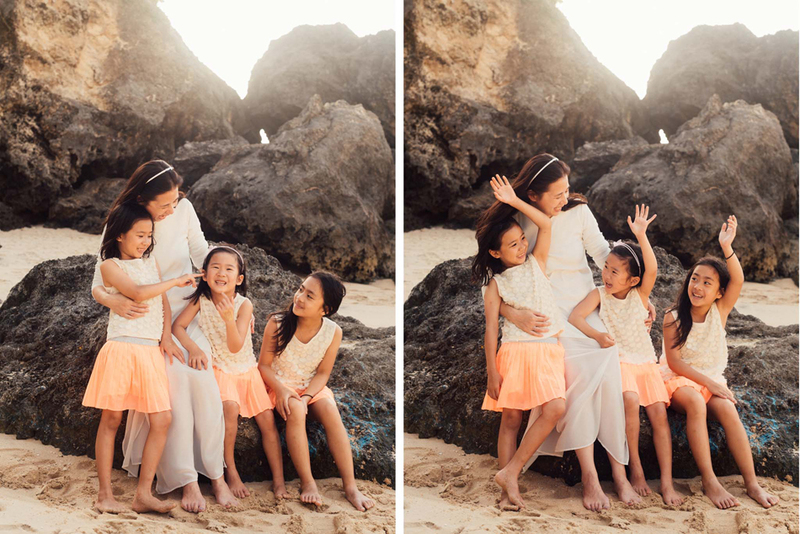 They really enjoyed the photo session that afternoon. 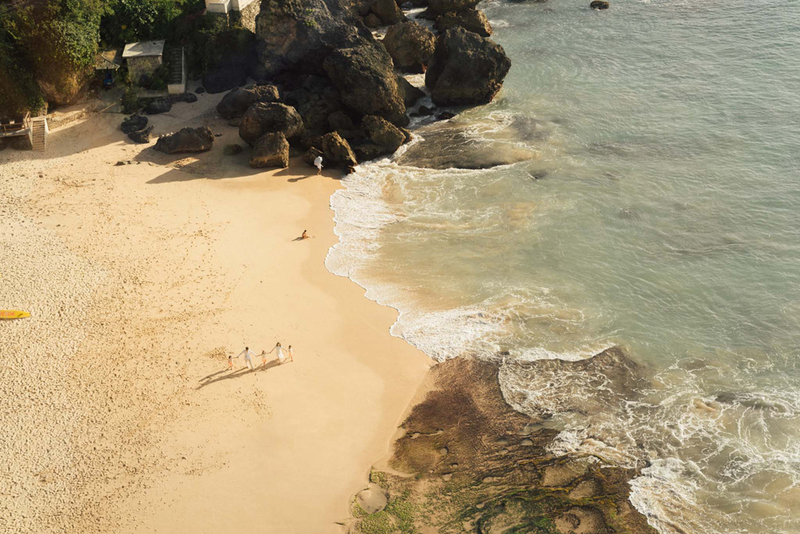 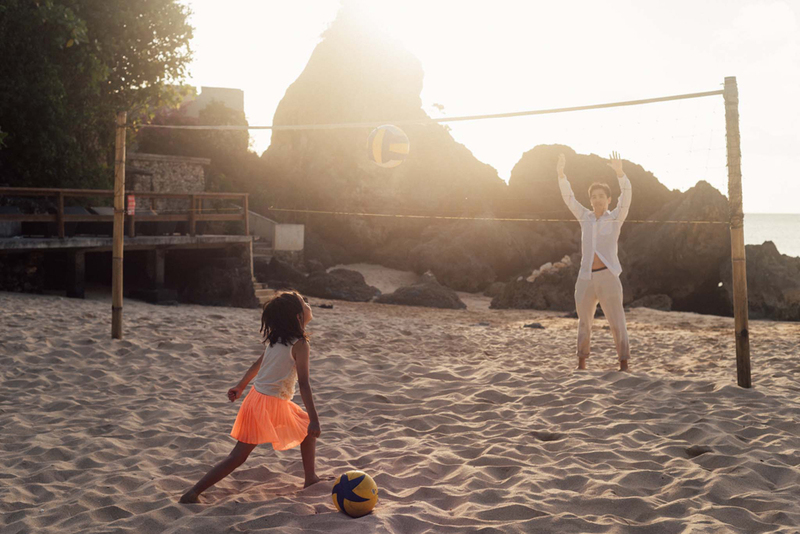 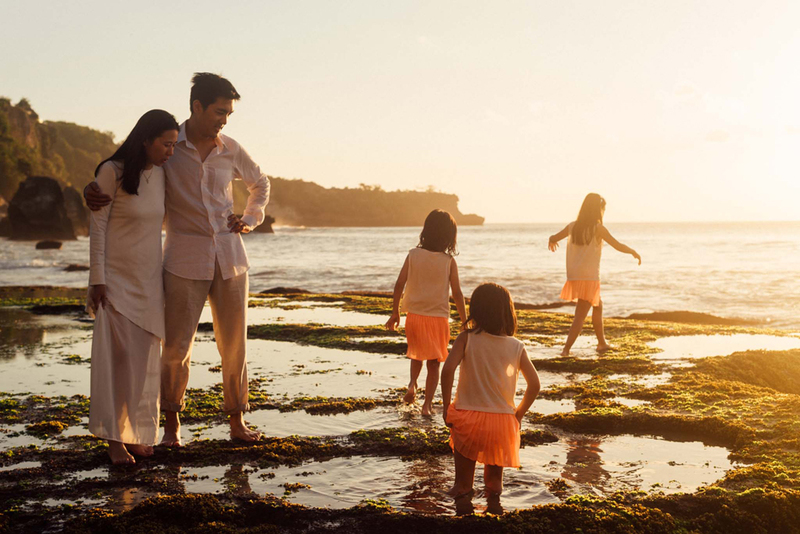 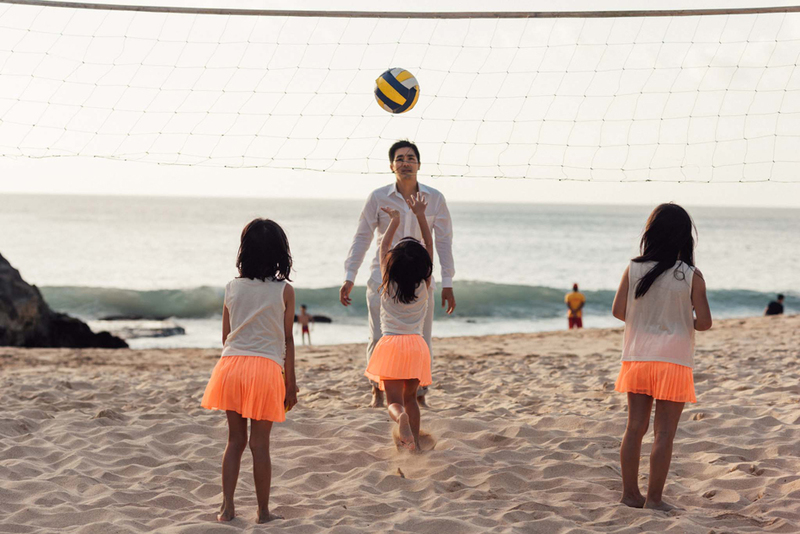 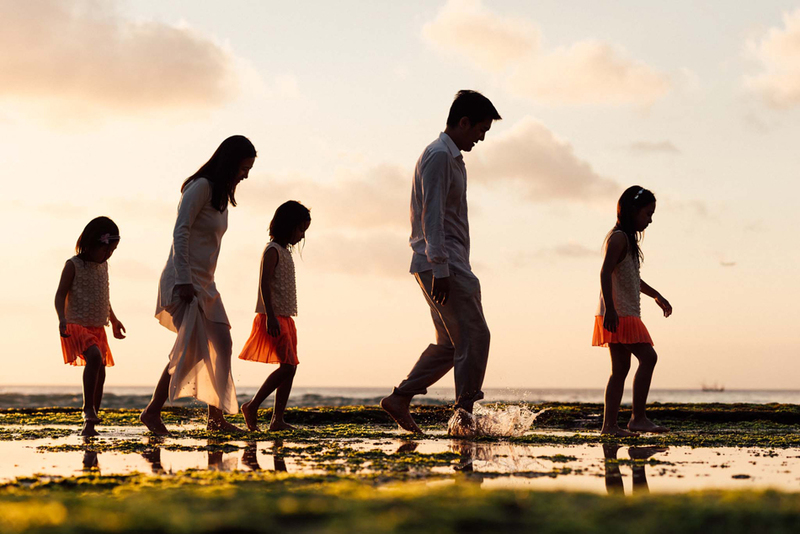 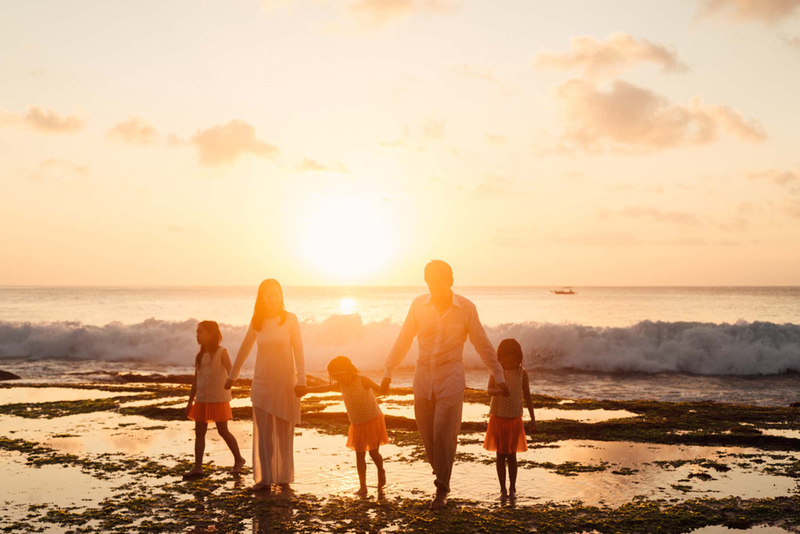 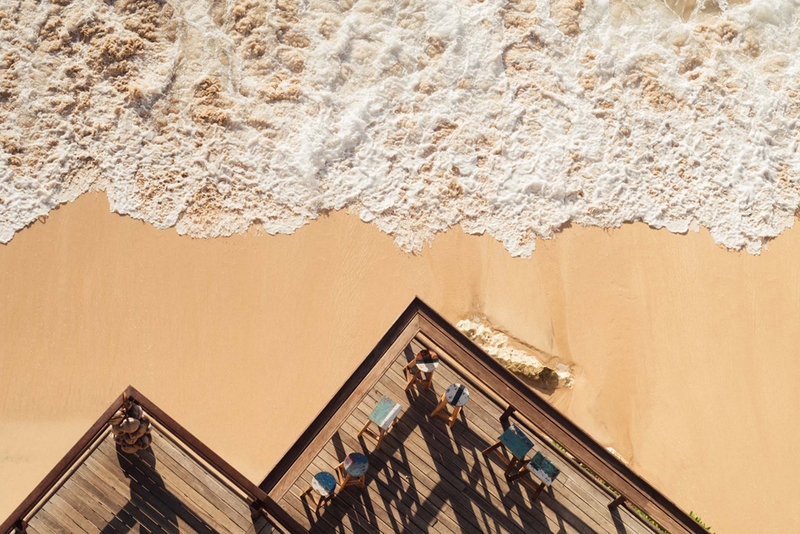 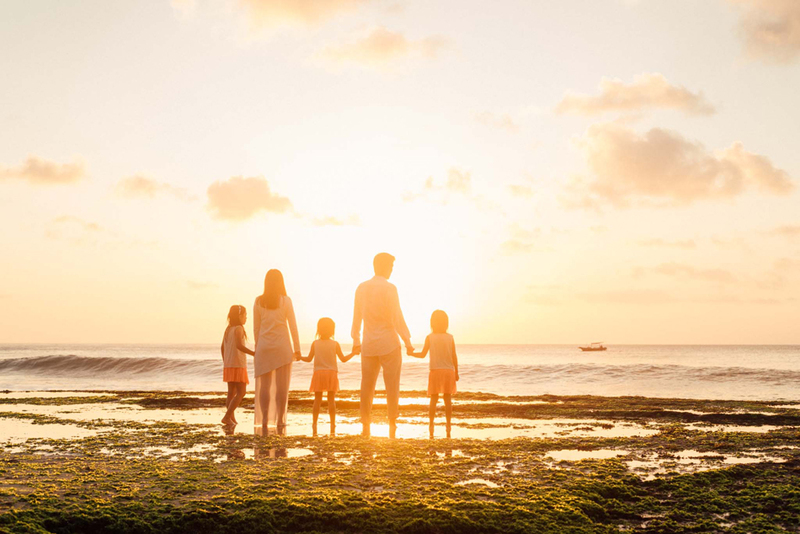 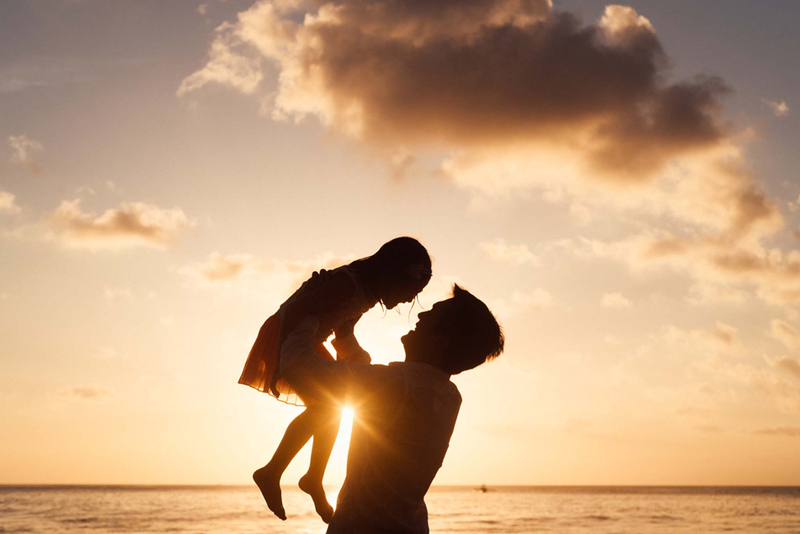 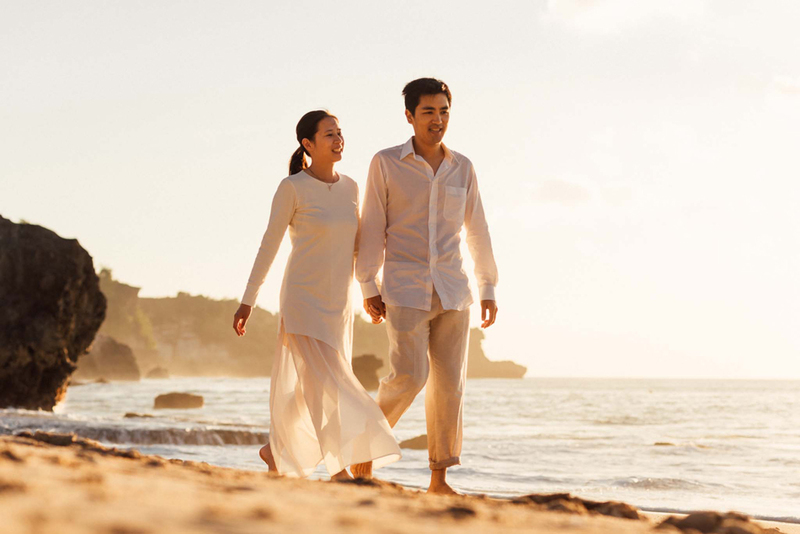 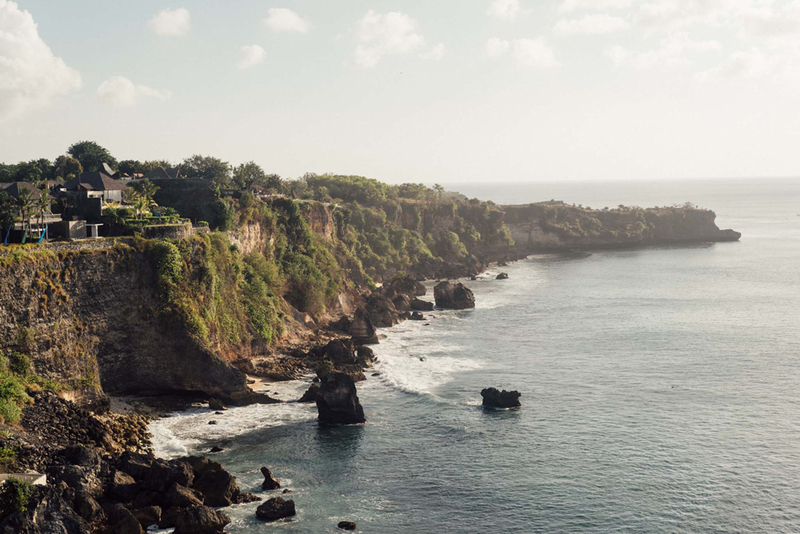 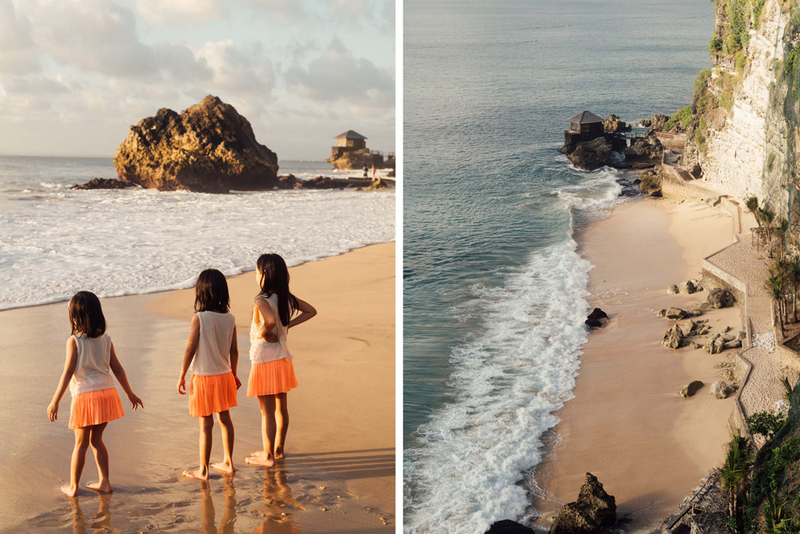 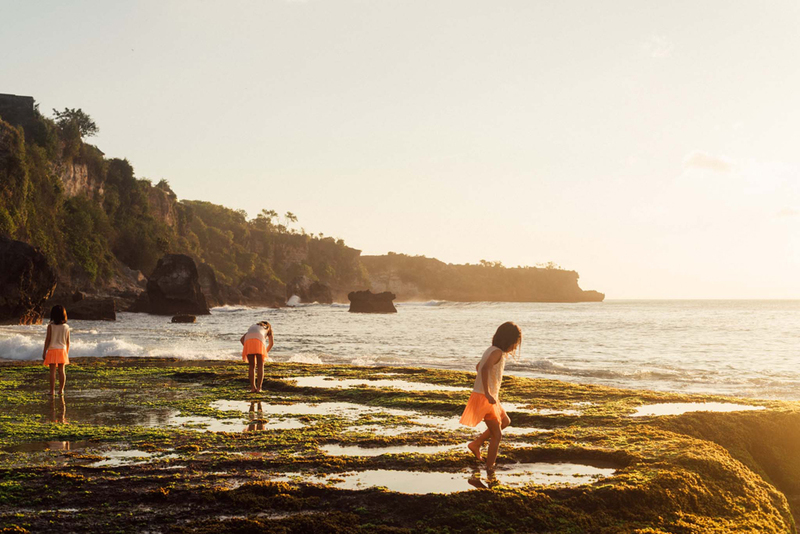 It doesn't matter how old you are, in Bali, beach is one of the most exciting places to hang out, to chill out, picnicking, or just simply playing with your kids. 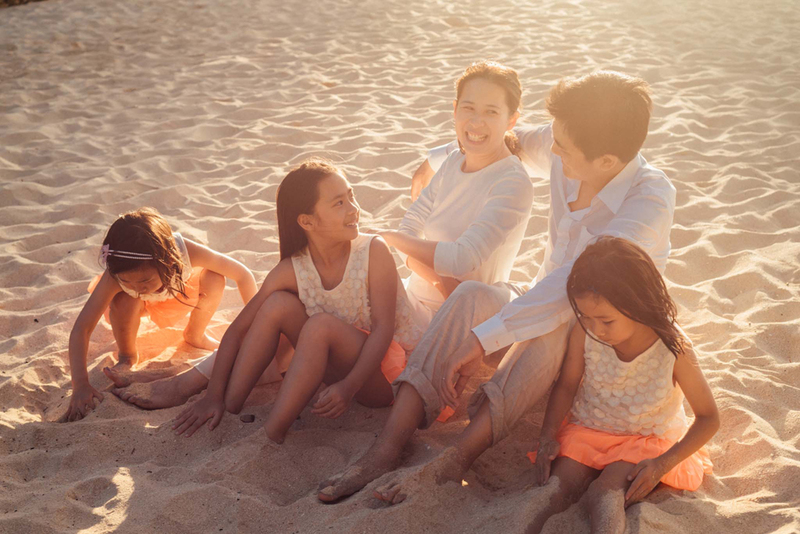 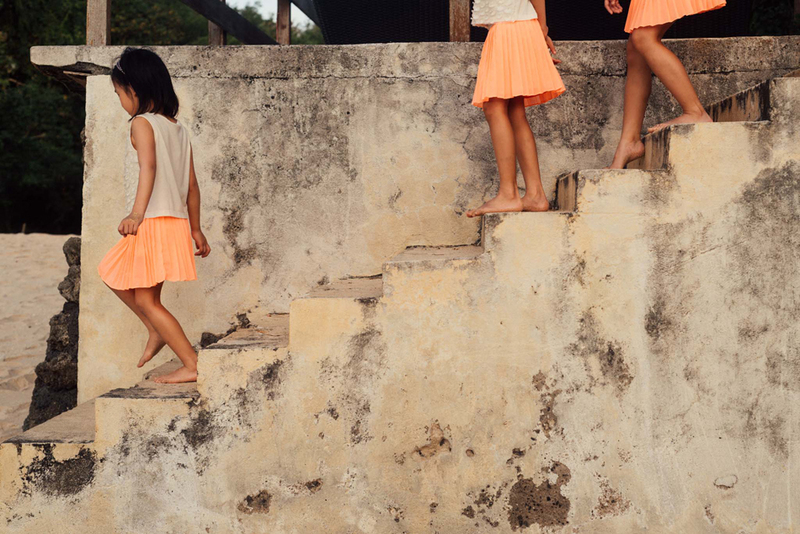 Going to the beach is a routine for us, just like our need of rice as our daily meal. 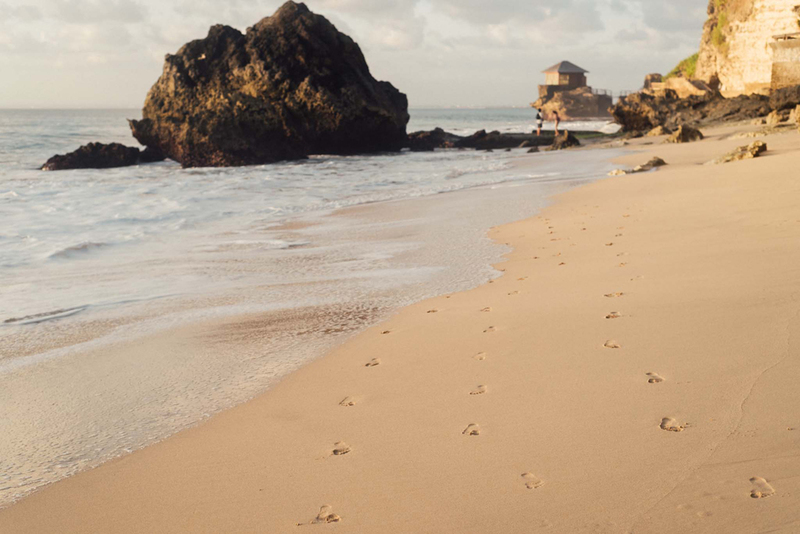 I think it's sort of like a bond, or something like that.